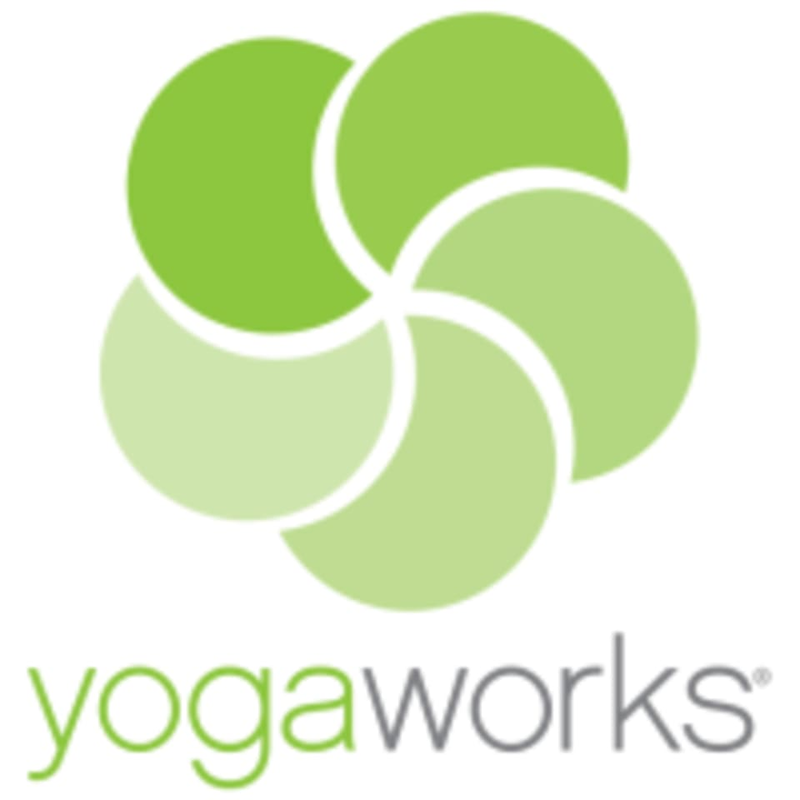 There are no upcoming “Vinyasa Flow 2-3 w/ Music” classes on this day. I would call this class level 1-2. The poses were pretty basic. The women in the locker room after the class were highly negative but the class itself was great. Perhaps Calvin was having a bad day. He taught with zero enthusiasm and the sequencing felt disjointed. It seemed like he didnt want to be there at all. His playlist was pretty good, but he shuffled through songs during class and sometimes it was tough to hear him over the loud music. Disjointed flow. Not very thoughtful. Also for s level 2-3 it was very basic.Teacher was sweet, but the class is just not my style.